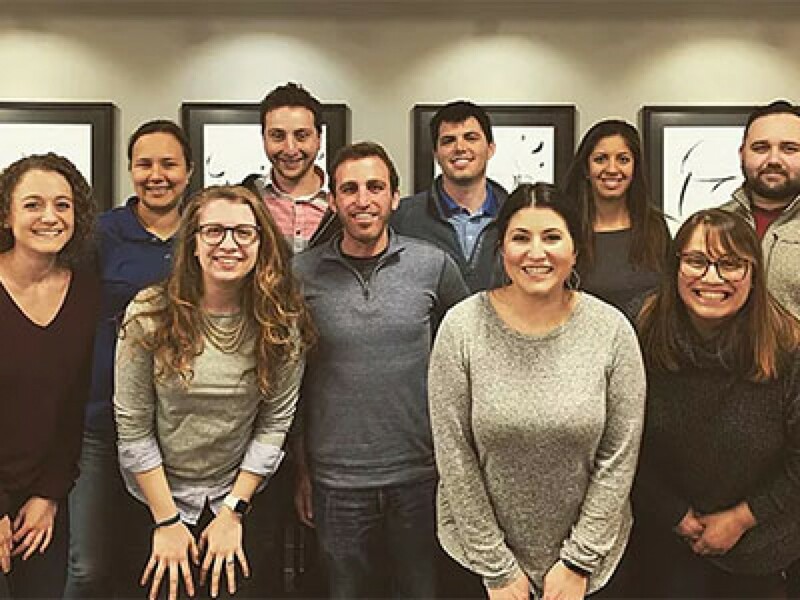 The Statland Leadership Institute helps young professionals build their network, develop skills that will enhance their own leadership style and feel empowered to affect change. 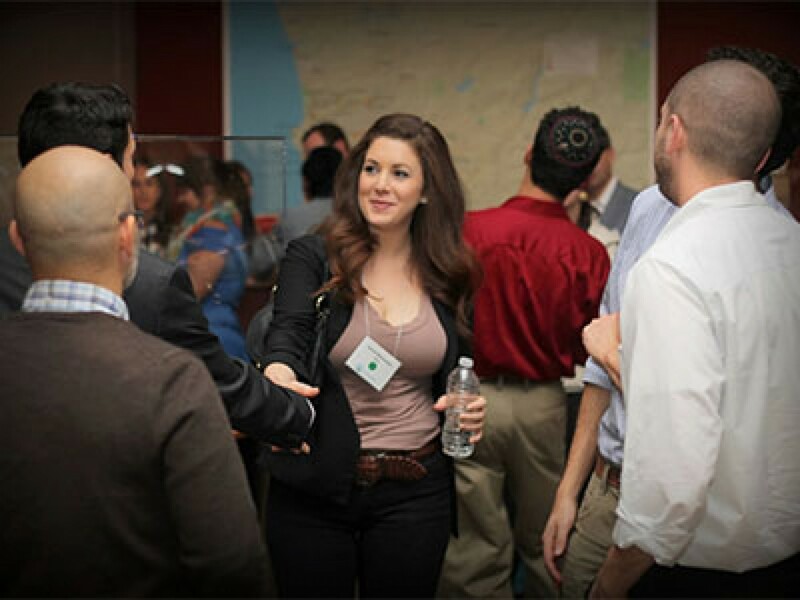 In this concentrated program, participants work through the process of becoming a successful Jewish leader. 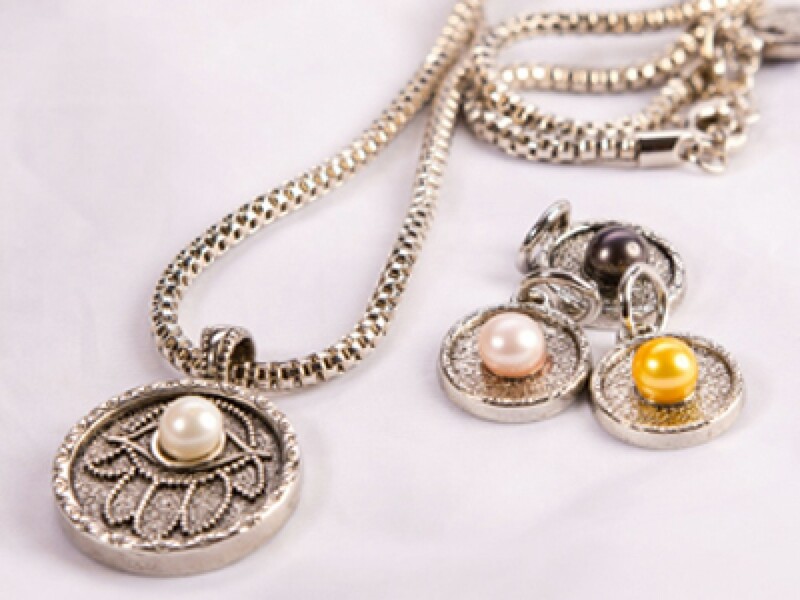 The Pearl Society offers young Jewish women the chance to use their philanthropic dollars to make a difference locally and around the world, all for a minimum Community Campaign gift of $180. National Young Leadership Cabinet is the premiere leadership program for Federations throughout the nation. Cabinet members cultivate skills at annual retreats, national conferences and missions, and gain access to thought leaders from around the world and travel with their peers to Israel and communities across the globe.